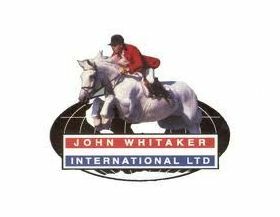 John Whitaker International, the home of fine equestrian products and accessories. We stock a wide range of high quality equine products ideal for any class of rider. We've got saddles, girths, bridles, stirrups, riding hats and so much more. John Whitaker There are no products in this category.